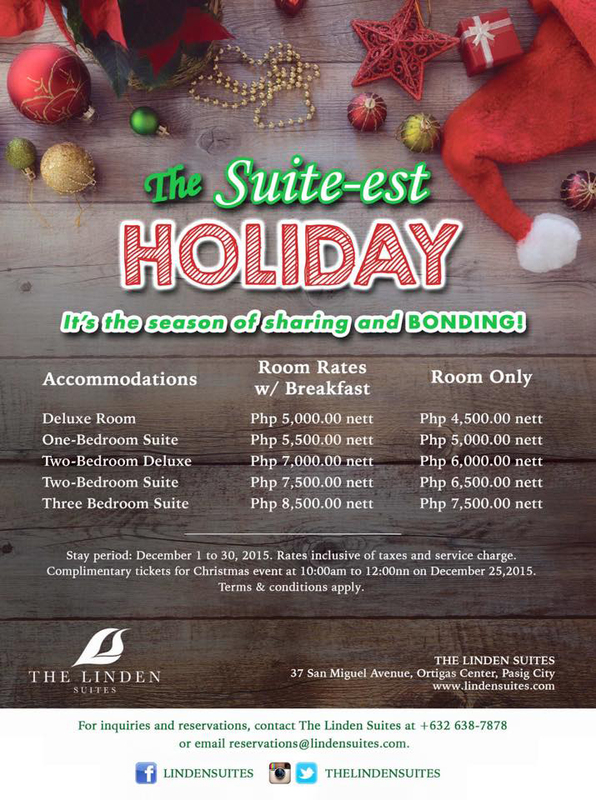 The SUITE-est Holiday! It's the season of sharing and bonding! 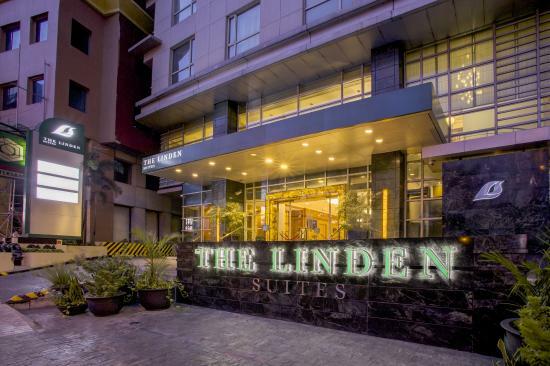 Located in Ortigas Center, major shopping malls and other leisure establishments are easily accessible. Their in house dine establishment, Mesclun Restaurant And Café offers world-class international cuisine. Ideal for business breakfasts, lunch meetings, work dinners and family gatherings.